San Jose Cigar Shop, Mission Pipe carries the largest selection of Tatuaje cigars by Pete Johnson in the bay area. Here are the cigars we keep in stock. 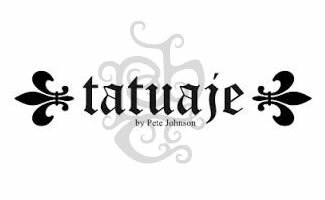 Soon to arrive Tatuaje TAA cigars!